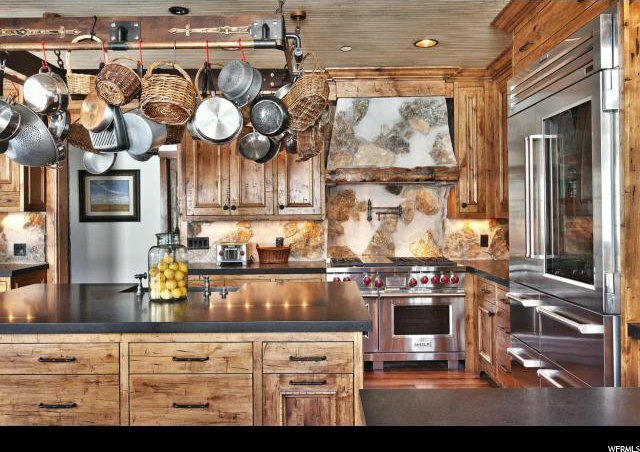 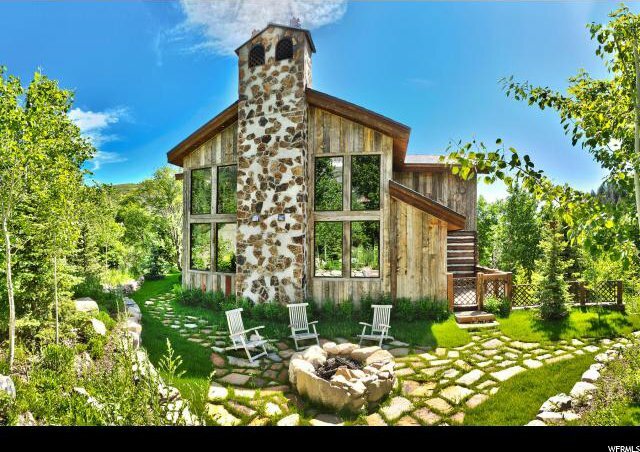 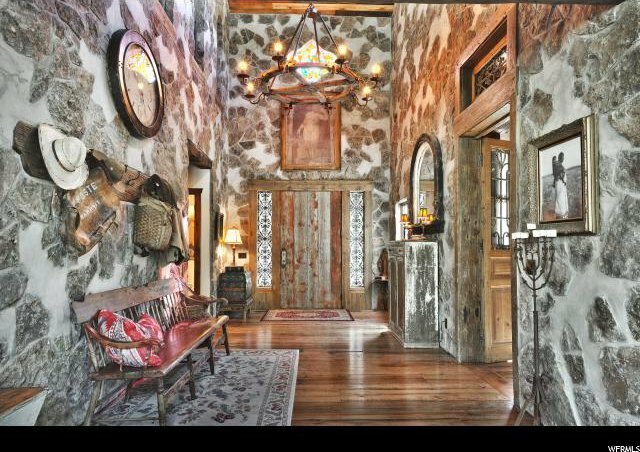 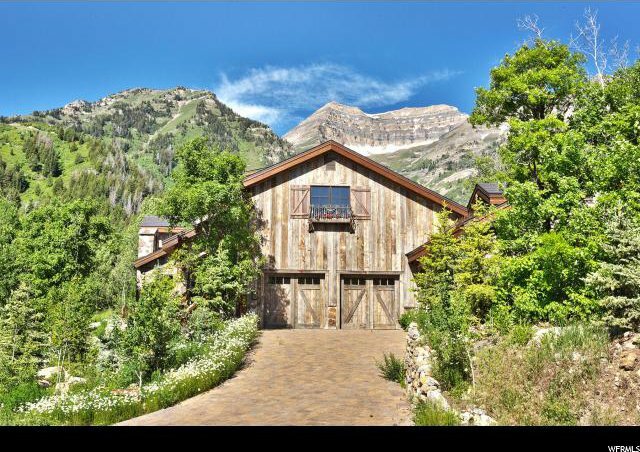 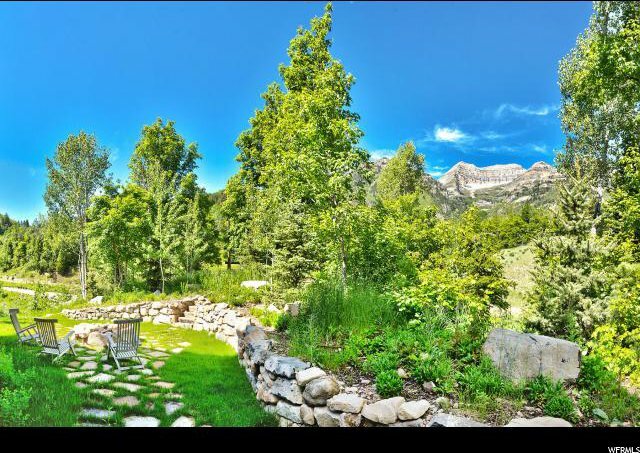 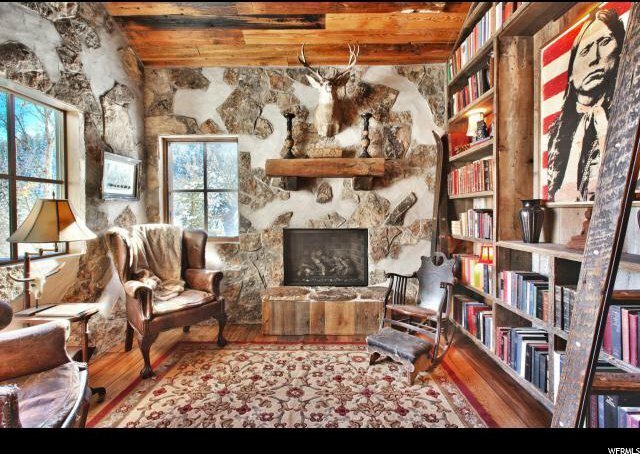 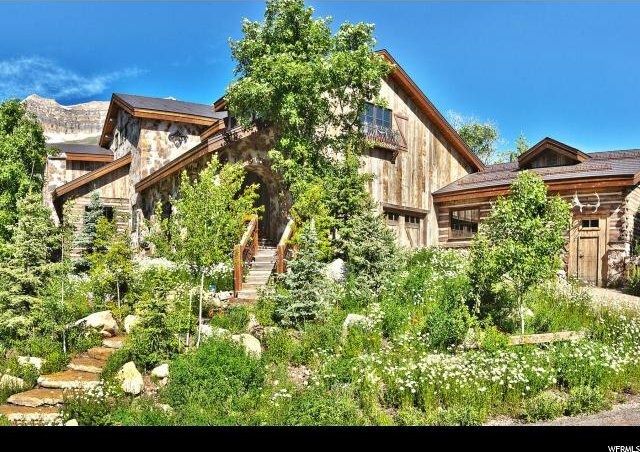 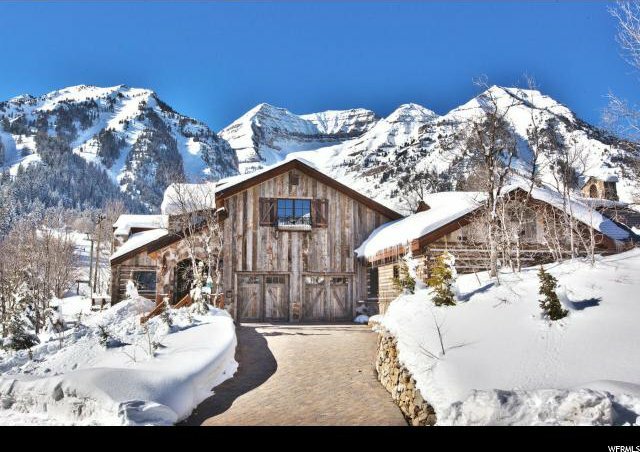 This home is, without a doubt, the most spectacular estate in Sundance. 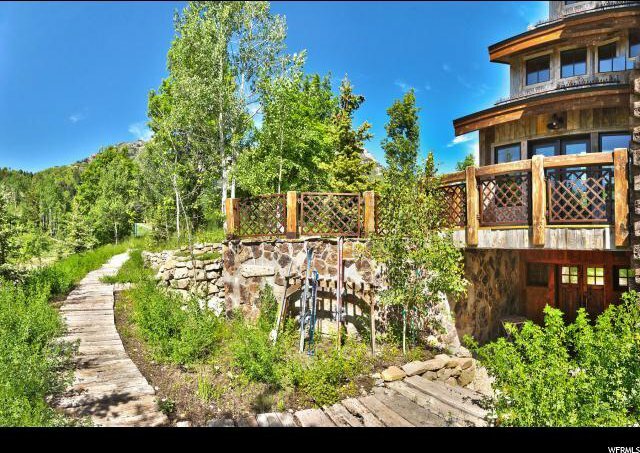 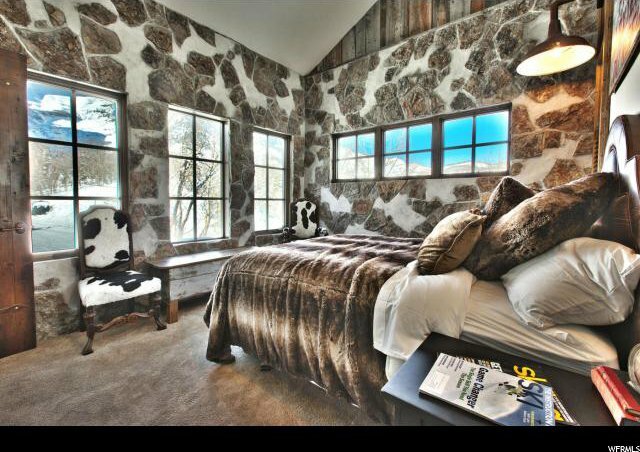 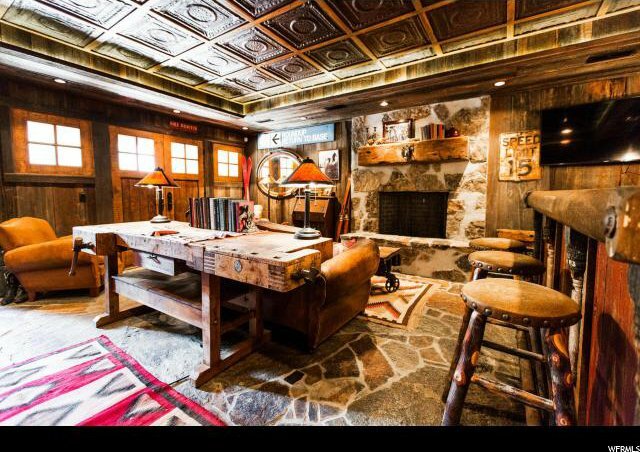 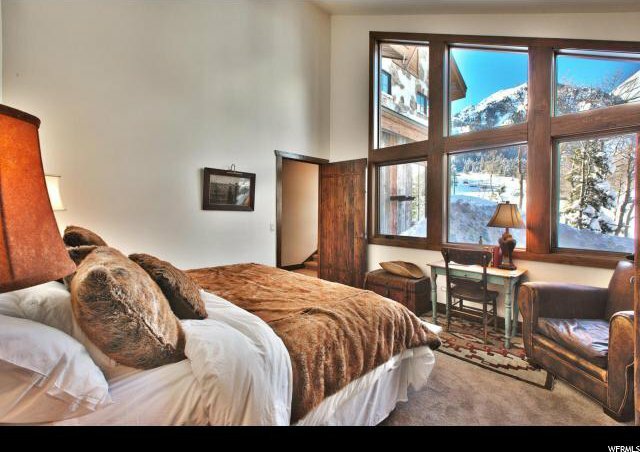 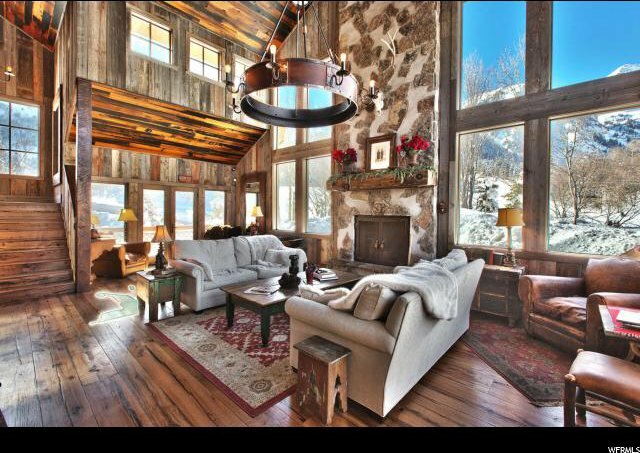 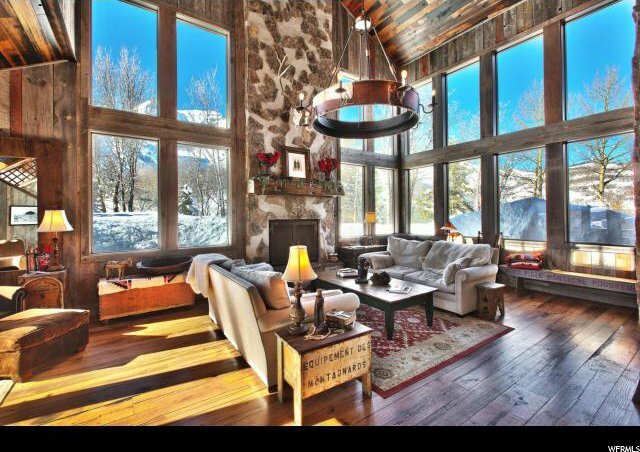 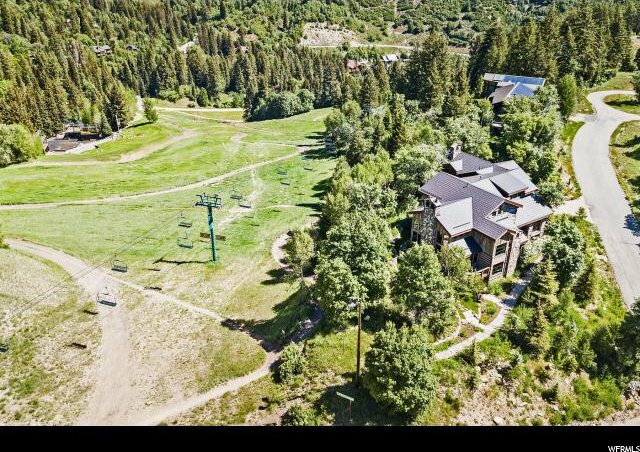 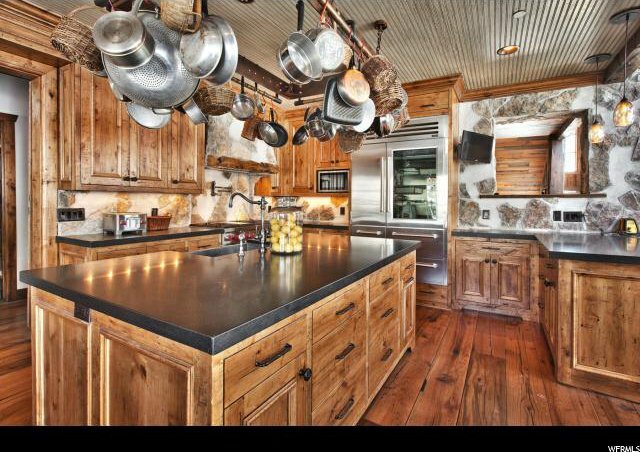 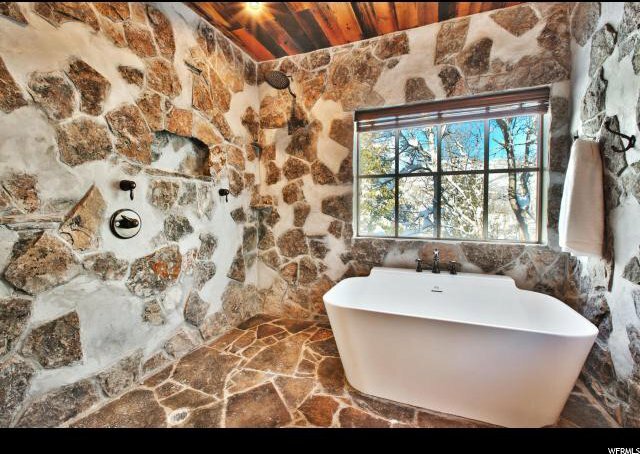 In a resort where ski-in/ski-out is a rare luxury, this residence offers the most prestigious location on the mountain. 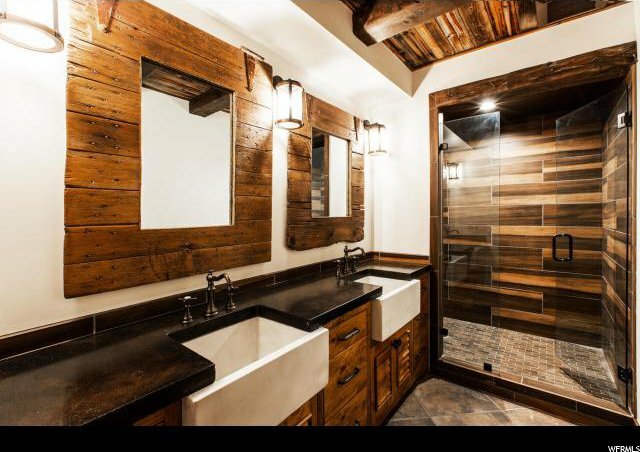 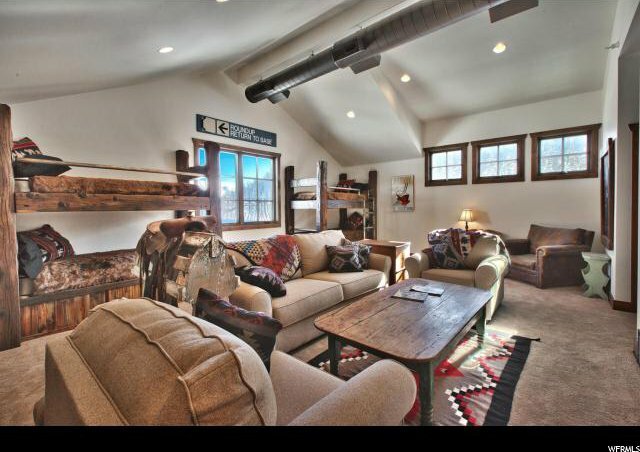 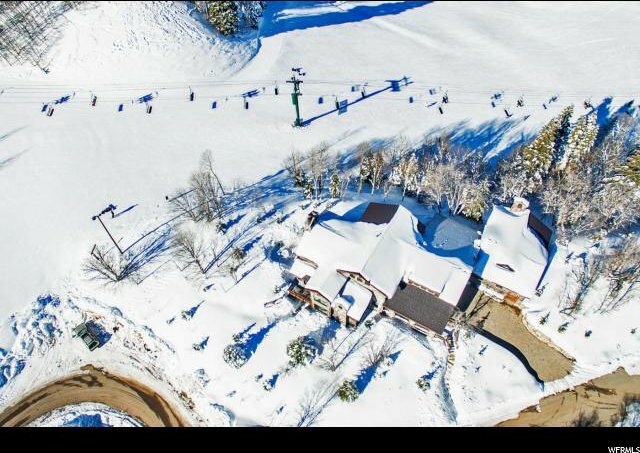 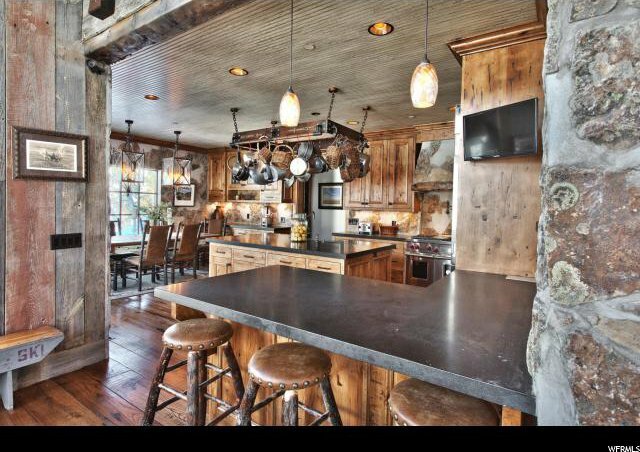 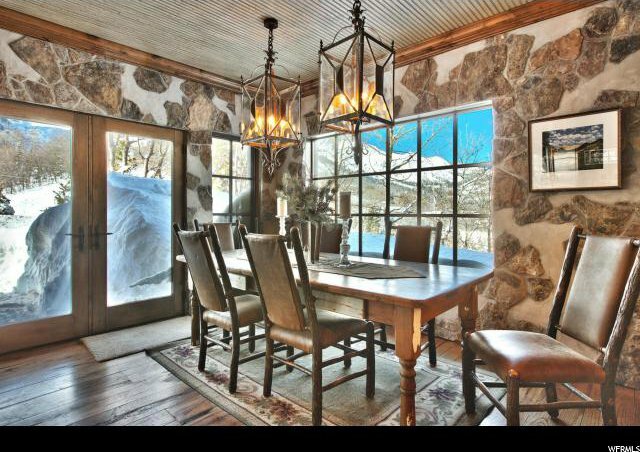 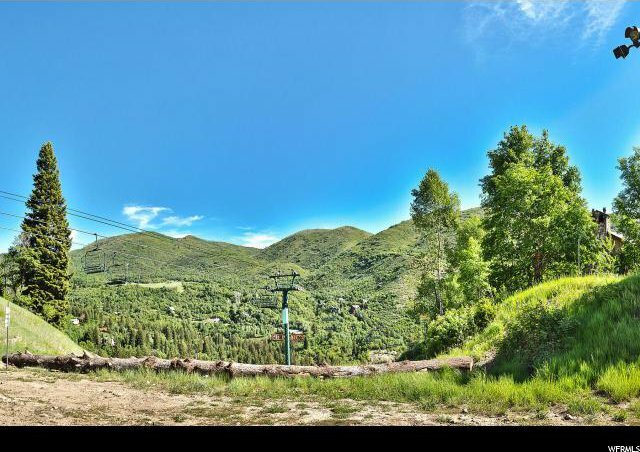 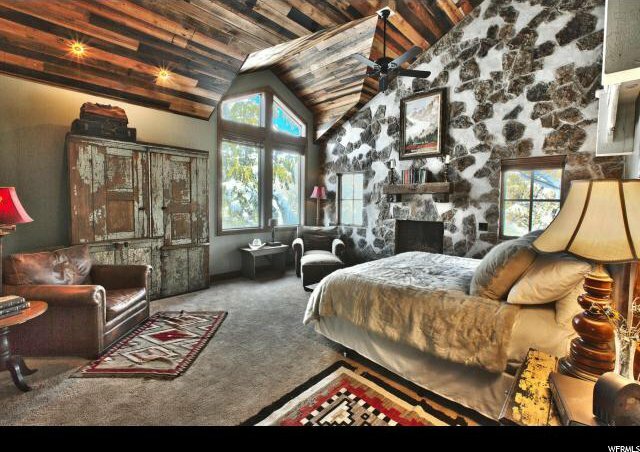 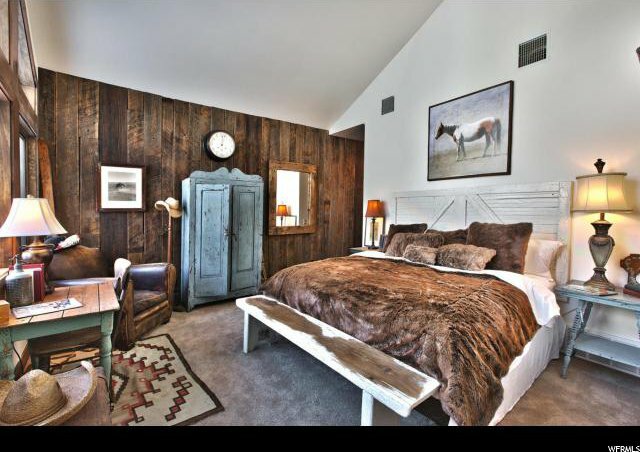 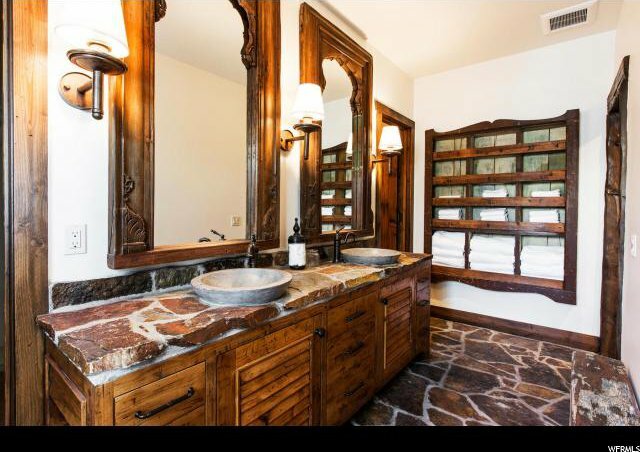 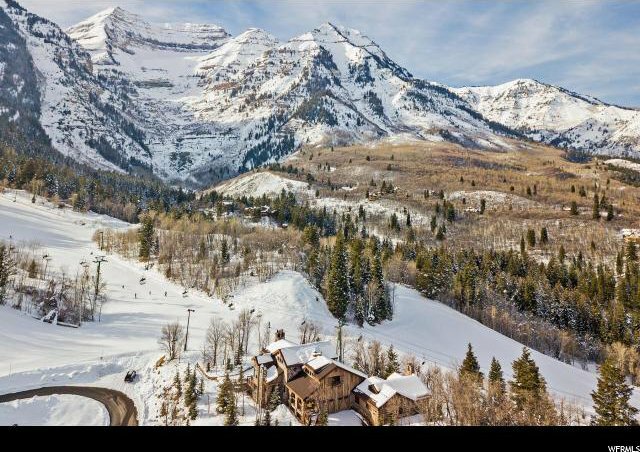 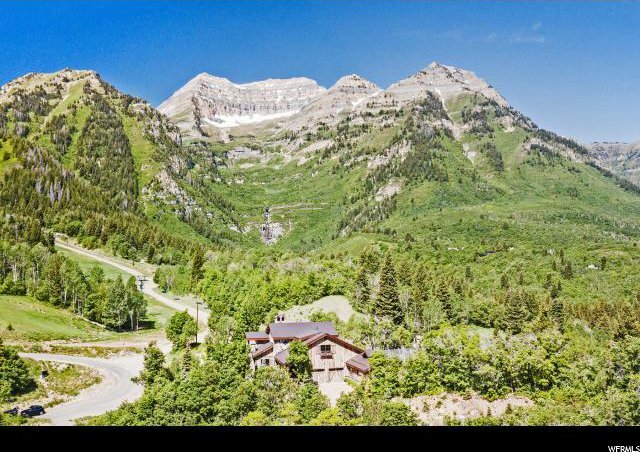 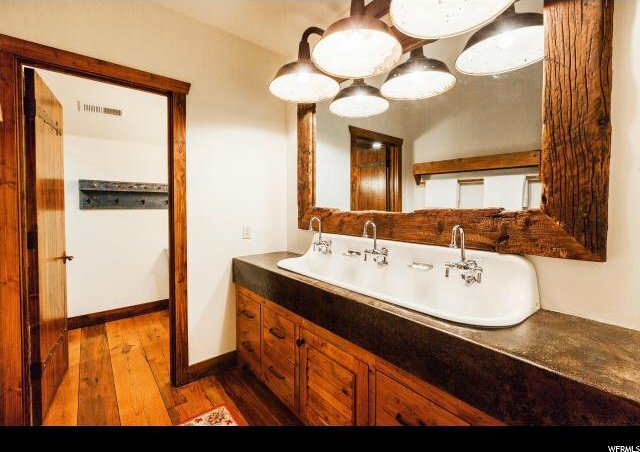 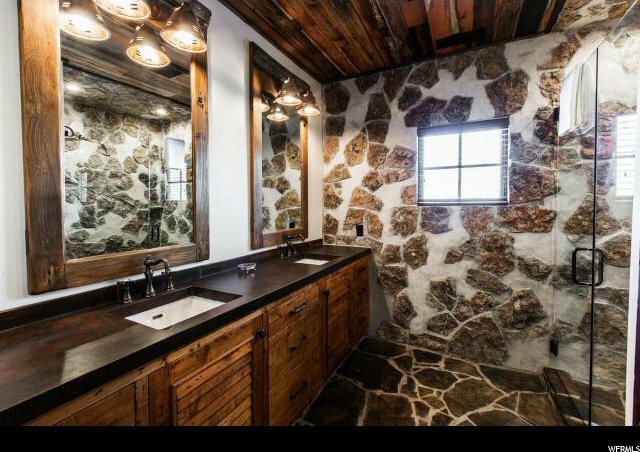 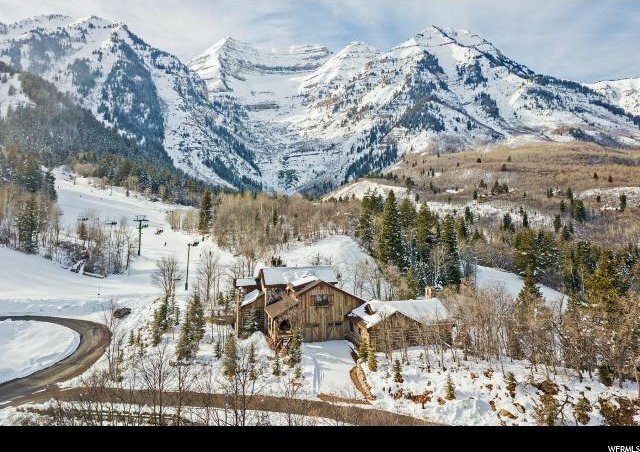 Ski directly into your aprÃƒÂ¨s ski room room (equipped w/ wood burning fireplace & wet bar) and out onto a wide run with Mount Timpanogos displaying an impressive backdrop. 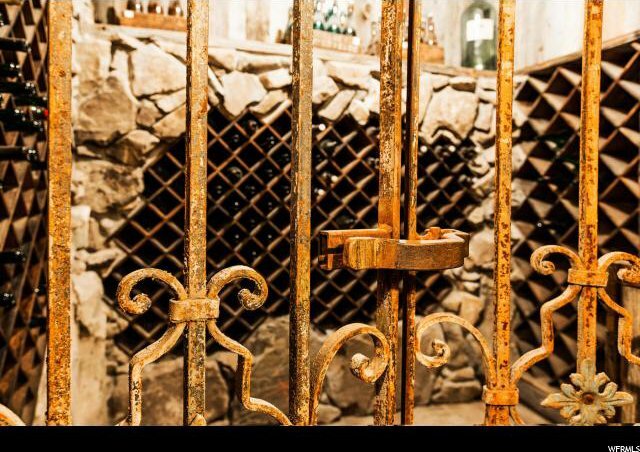 The subterranean wine cellar offers the full experience for any tasting. 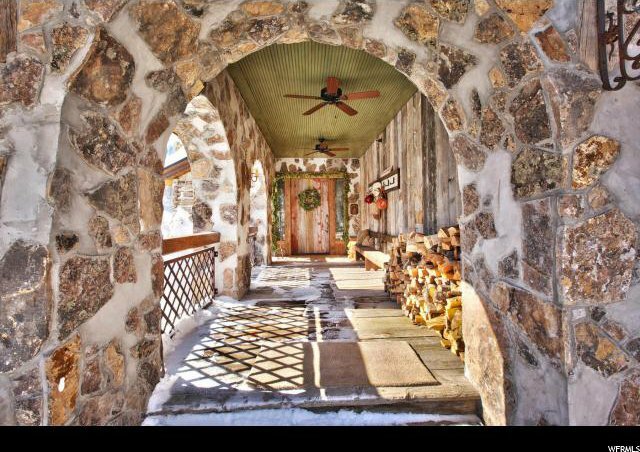 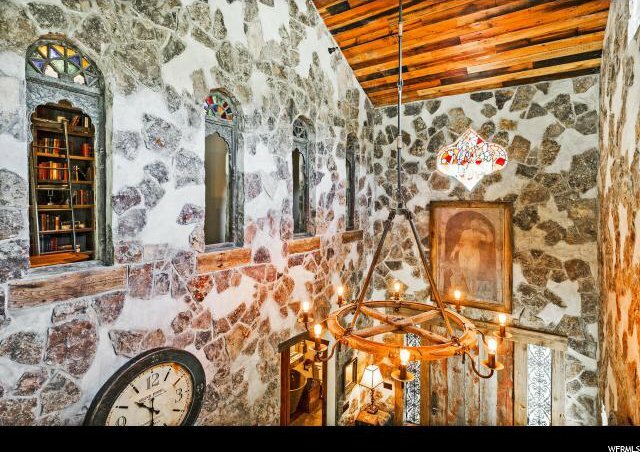 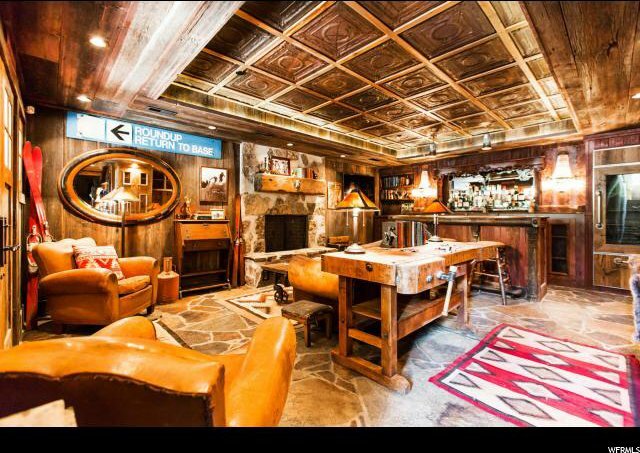 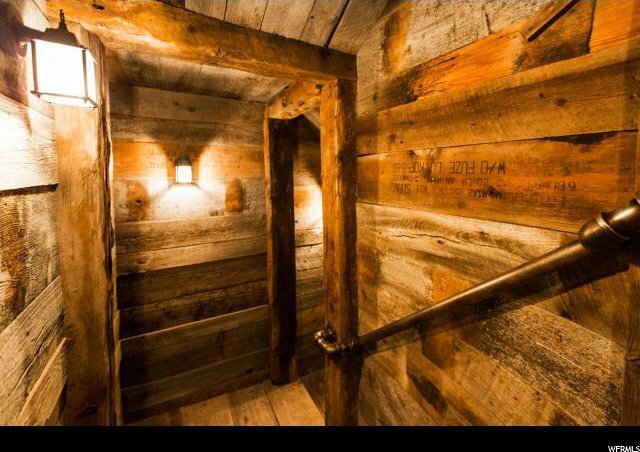 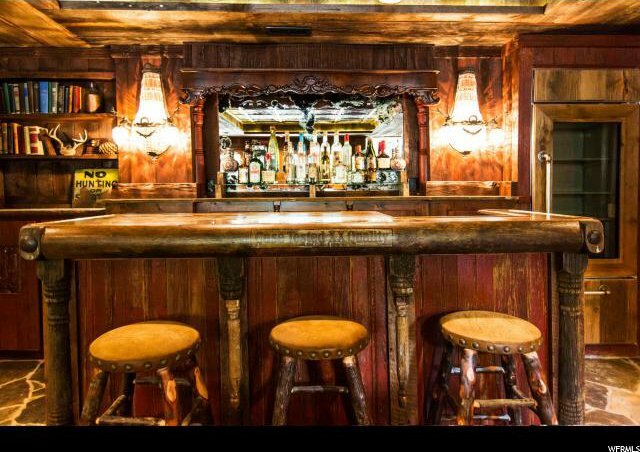 Bron Roylance - the builder, architect, & visionary behind this French monastery-inspired ski chalet travels across the world in search of long forgotten & under-appreciated works of art & antiques. 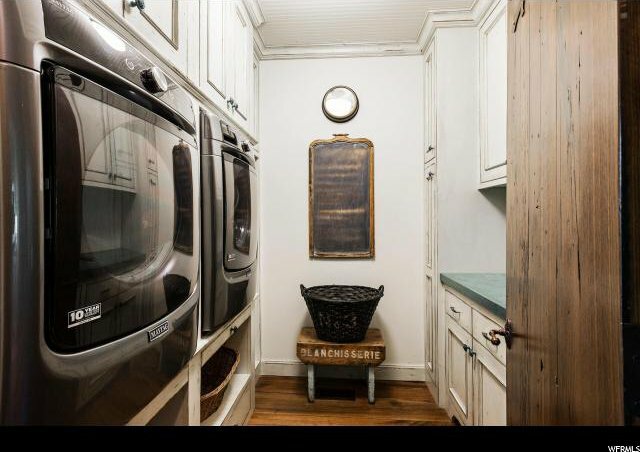 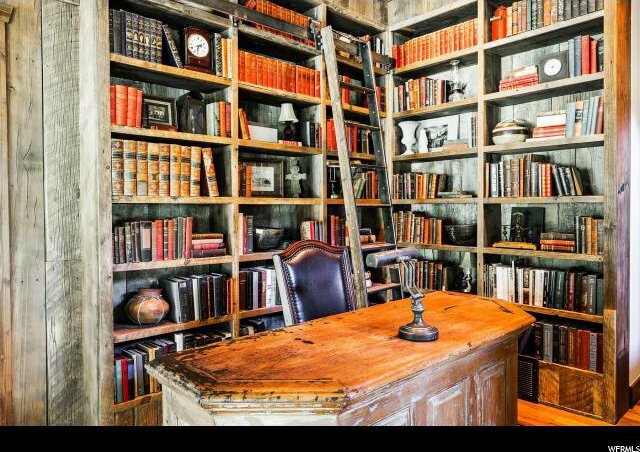 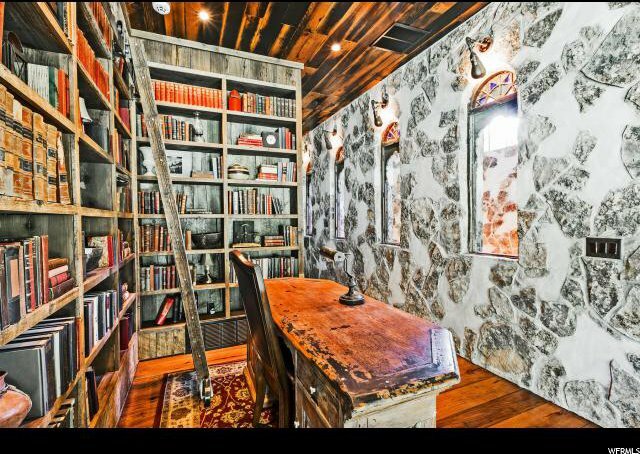 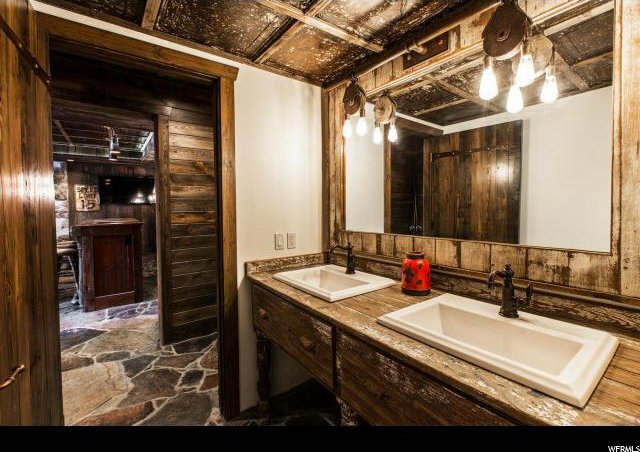 He then salvages the priceless articles & incorporates every piece into his builds.